Do you want to visually brand your Facebook Stories? 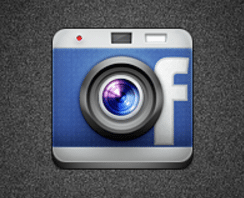 Do you know about Facebook Camera and its Frame Studio feature? Would you like to be more proficient with your marketing on Facebook? In this article, by Ana Gotter, you’ll discover how to use Facebook Camera Effects to create Facebook frames for your business. Click here for FUL article.